First things first, sorry no pictures. Decided after some recommendations to have a go with a different polish/compound. Up until now i have been using the Rupes system with the Rupes polisher, I have tried Chem Guys V4 all in one but wasn't overly impressed but I think i asked it to do too much. 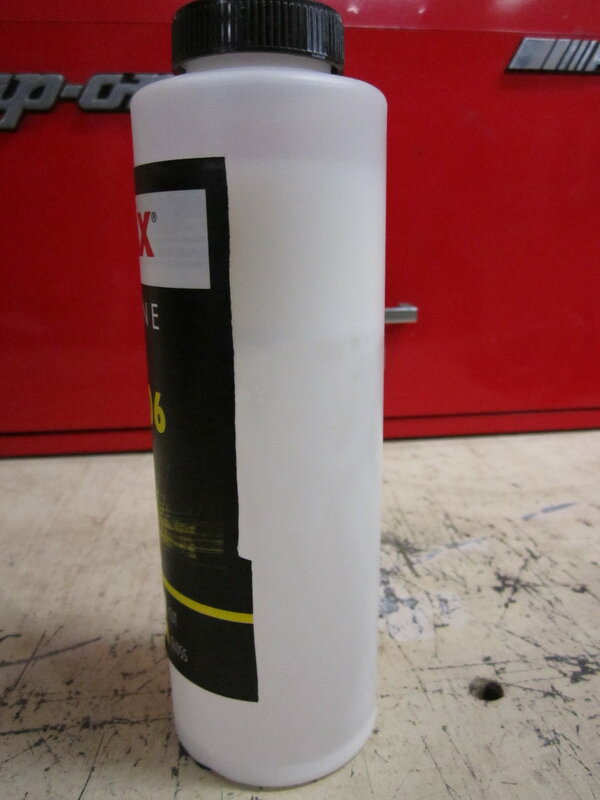 Anyway Sonax EX 04-06 was the choice used on green and yellow Rupes pads with a Rupes LHR 15. The car is a Skoda Fabia in black and is one of our workshop cars, the bonnet was heavily swirled with some random deep scratches. I started with the yellow pad and couldn't believe how little product was required and how long the working time was, easily twice the time of the rupes polish's. Swirls were 80%+ gone but the scratches were still visible, I swapped to a green pad and gave it another go on a different place on the bonnet. This time the swirls were totally gone with the scratches significantly improved (may be 60%) and the finish was excellent again with very long working time. You could easily apply LSP at this point if you wanted to. The clarity of the flake was improved by going over with the yellow pad but not fantastically. Overall it seem to be a good product that cuts effectively and finishes down to a good shine. Have You used IPA or any other degreaser to see real finish? 50/50 ipa water mix, I read about the supposed fillers in it, I understand the fillers have now been removed?? In all honesty I struggled to tell the difference after I wiped it down. Anyone here had issues with the 0604EX separating? Mine has turned into water with white clumps at the bottom. BMW paint is quite hard. 04-06 is a good finishing polish for BMW's but it wont give you the cut you need. Cut Max is what you need as you said above. 04-06 on a hex logic green pad for finishing on BMW is perfect imo.